There's one truth that any Thanksgiving aficionado can tell you — the best part of Thanksgiving dinner has nothing to do with the turkey. Why settle for meat that's usually dry as a bone (unless you rely on some never-fail turkey tips) when a selection of scrumptious sides awaits your taste buds? That's right. 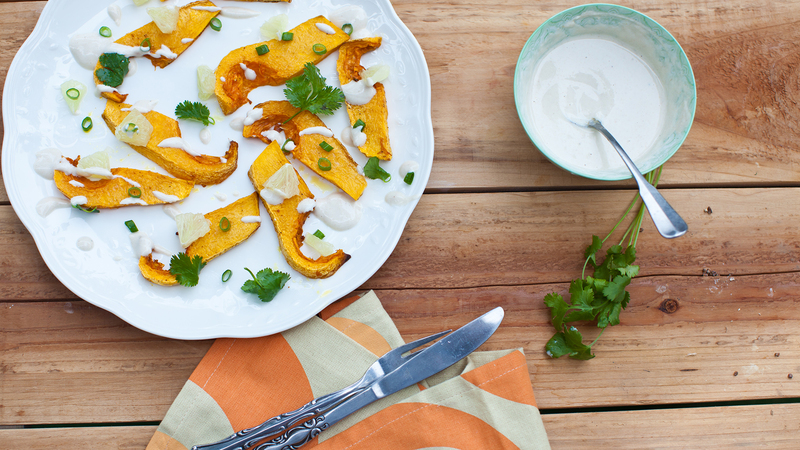 Other than dessert (we're team pie every time), side dishes are the true stars of this feast. They give us the opportunity to sample all sorts of flavors and textures, from creamy root vegetable gratin to refreshing pear and blue cheese salad. 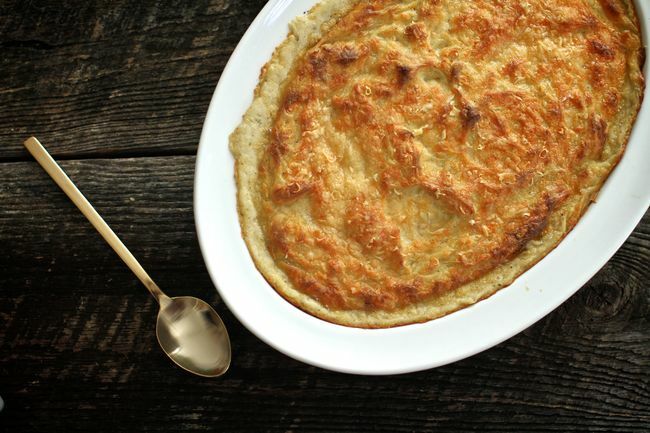 We make it a point to make more side dishes than it seems possible to finish. Because guess what? They get finished every year no matter how many we make. It's also nice to have leftovers in the fridge all week. Of course, these aren't just any sides. They're recipes from the Barefoot Contessa herself, Ina Garten. No one is better at putting a gourmet twist on home cooking, and these memorable Thanksgiving recipes are no exception. 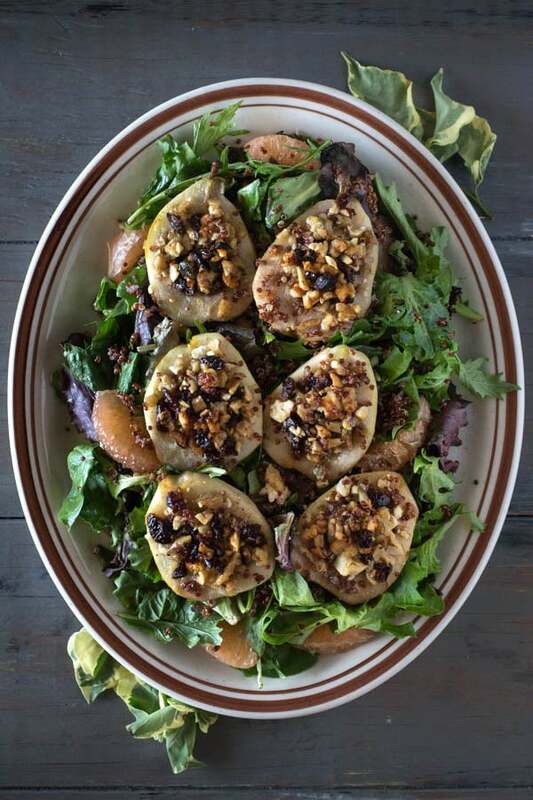 Inspired by Garten's seasonal salad, this fresh dish is a welcome counterpart to the heavier sides on the table at your Thanksgiving feast. There are biscuit people, and there are roll people. 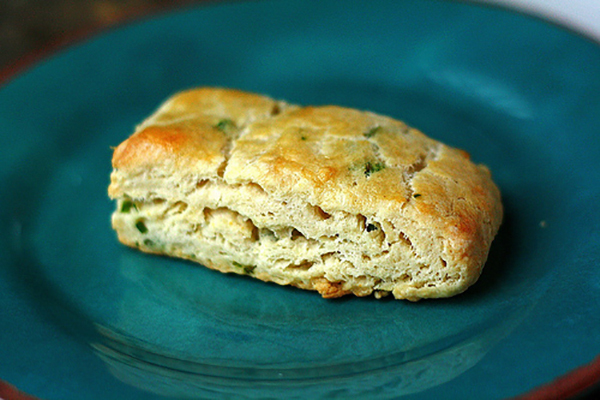 If you're a biscuit person, these flaky, buttery, herbed bites of bliss will become your new favorite. The crispy golden top; the buttery, creamy interior; the garlic and herb flavor — these mashed potatoes have it all. 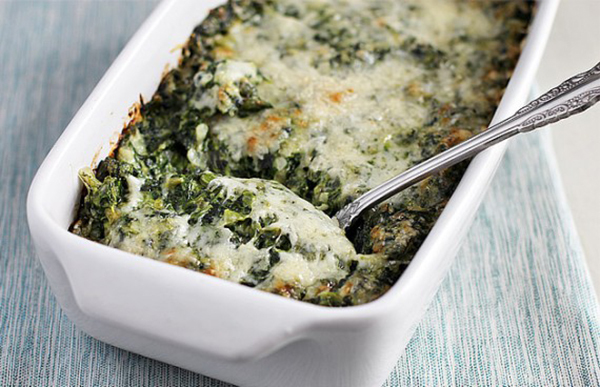 Our favorite thing about this spinach gratin is how quickly it comes together. You could even make it the day before, then pop it into the oven 20 minutes before Thanksgiving dinner while your turkey is resting. 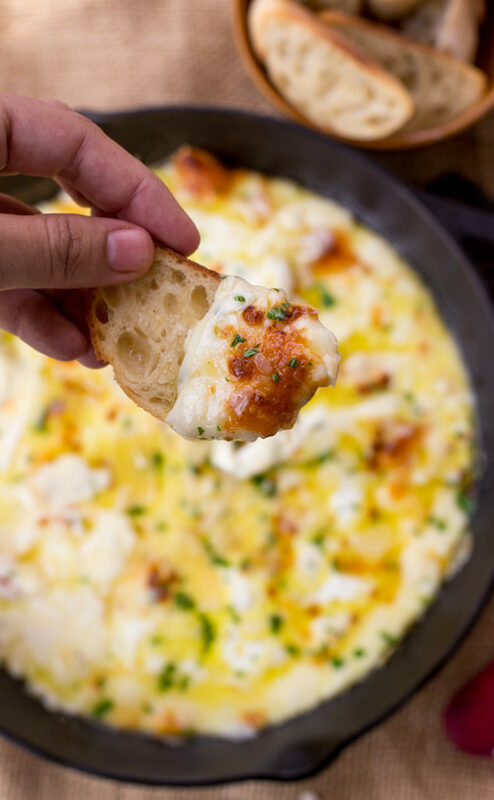 You know what would be delicious dunked in this baked fontina cheese dip? Roasted sprouts and squash, freshly baked rolls, stuffing muffins and pretty much everything else on your Thanksgiving table. Add a dab of tart cranberry sauce to perk things up, and you and your guests will be in pure heaven. 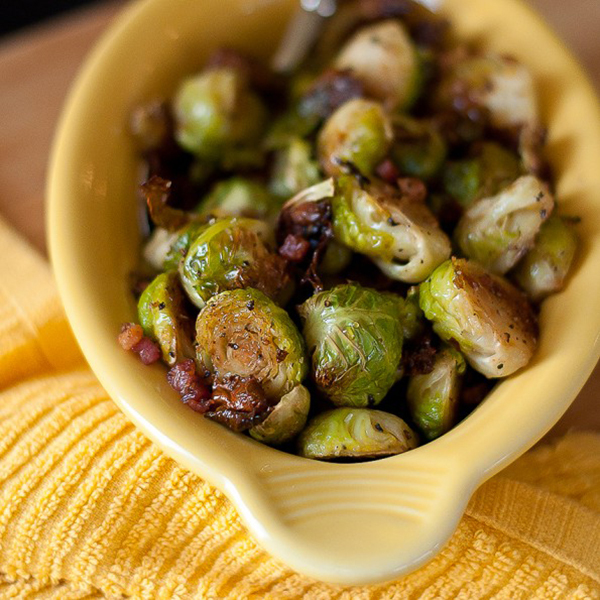 Brussels sprouts become a holidayworthy dish when they're roasted with crisp bits of pancetta. Image: Spatulas, Corkscrews & Suitcases. 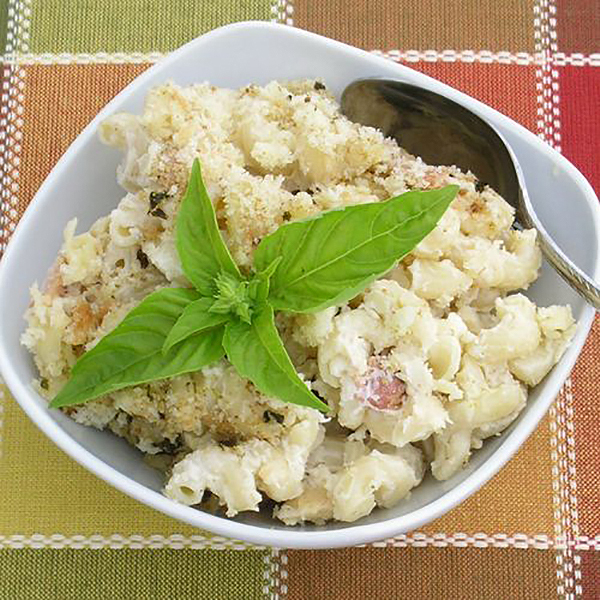 Made with smoky bacon and a blend of cheeses, this creamy macaroni is begging to be served alongside your turkey. Perfect butternut squash is all in the technique. Roast it, turning occasionally, in brown sugar and butter. 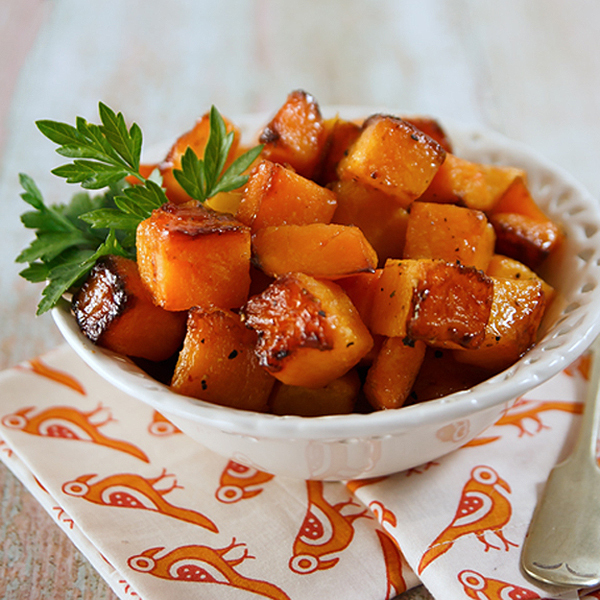 The two form a glaze around the squash until it becomes golden-brown and caramelized. 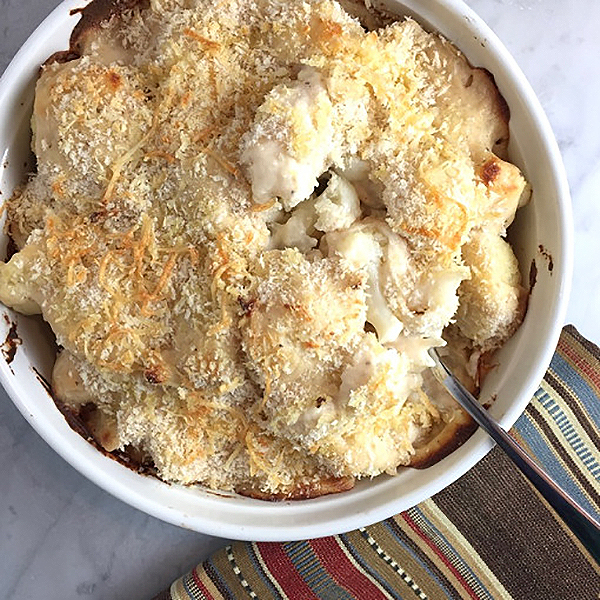 A variety of seasonal root veggies impart a mix of textures and sweet-and-savory flavors to this creamy gratin. 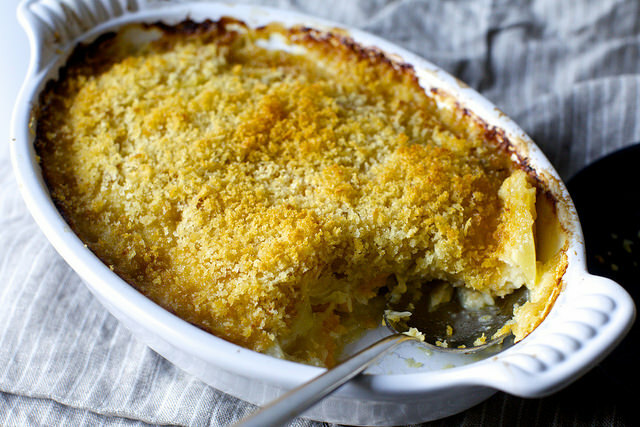 Is there anything better than a bubbling, crisp-around-the-edges potato gratin? One made with fennel and created by Ina Garten, of course! 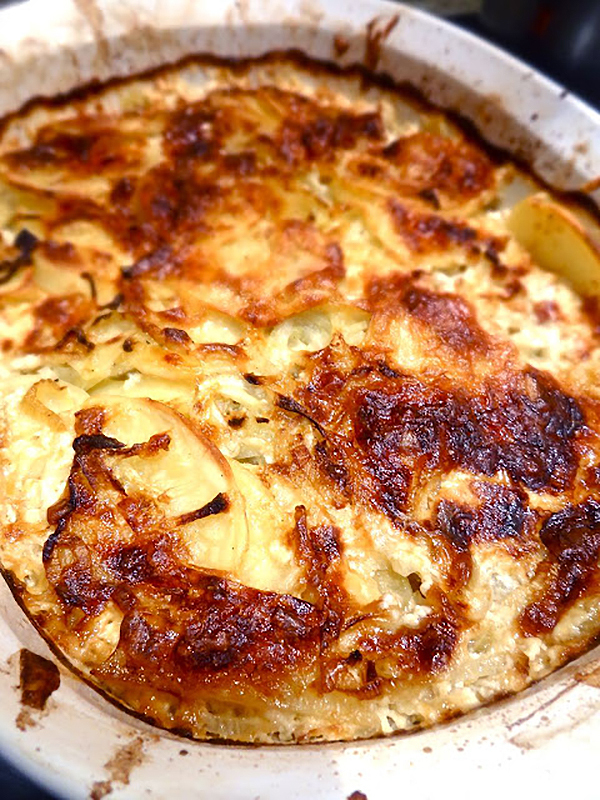 When baked with plenty of cheese, cauliflower tastes creamy and downright indulgent. 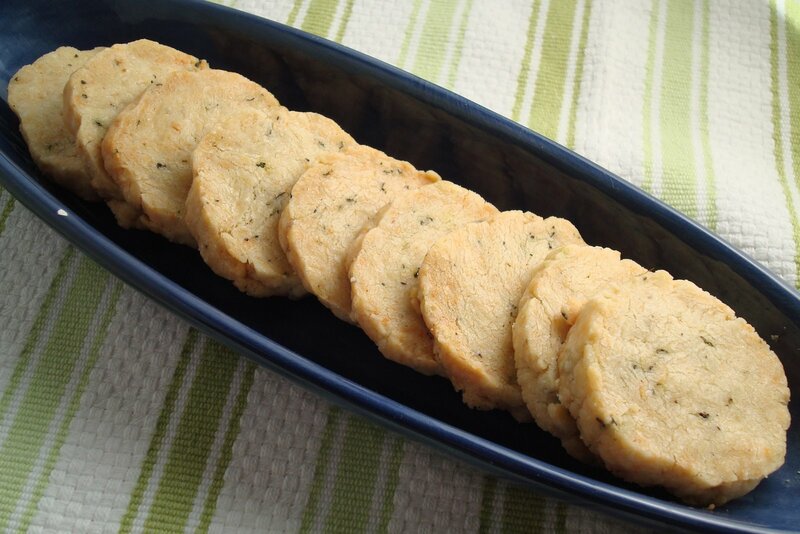 Like a savory version of a shortbread cookie, these Parmesan-thyme crackers are the ultimate addition to your Thanksgiving appetizer tray.